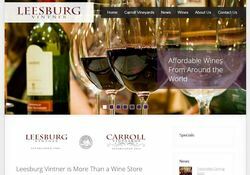 With the major changes our favorite vintner, Mike Carroll, recently made to his business, the website was due for an upgrade. The Leesburg Vintner recently gained approval by the State of Virginia to operate as a Loudoun County winery. Complete with their own vineyard, the Leesburg Vintner in downtown Leesburg is now the Carroll Vineyards tasting room as well as a complete wine store. 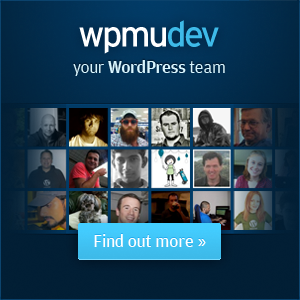 The new website is built on Wordpress on, what else, The Vineyard theme from Red Factory. The theme comes with extensive customization options and we made several modifications to produce the site presentation just the way we wanted it. The home page slider images were maticulously edited and sized to achieve the professional look.